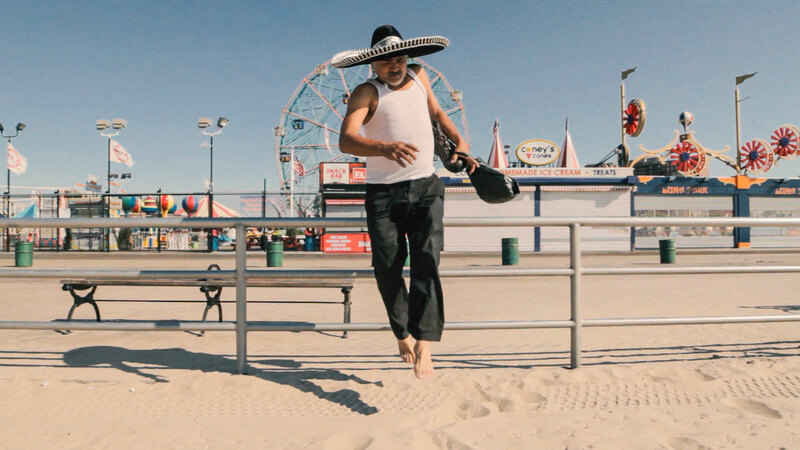 US PREMIERE Felipe, an undocumented immigrant, combs the streets of New York City collecting cans to survive on the margins of society. After 16 years of hard living, he makes plans to return to Mexico but discovers his family has squandered his money and are in debt. Felipe must decide how much more he can sacrifice for a family he no longer knows. I’m Leaving Now (Ya Me Voy) deftly explores the shifting of one’s allegiances through time and distance, and the delusions we tell ourselves to make peace with fate.